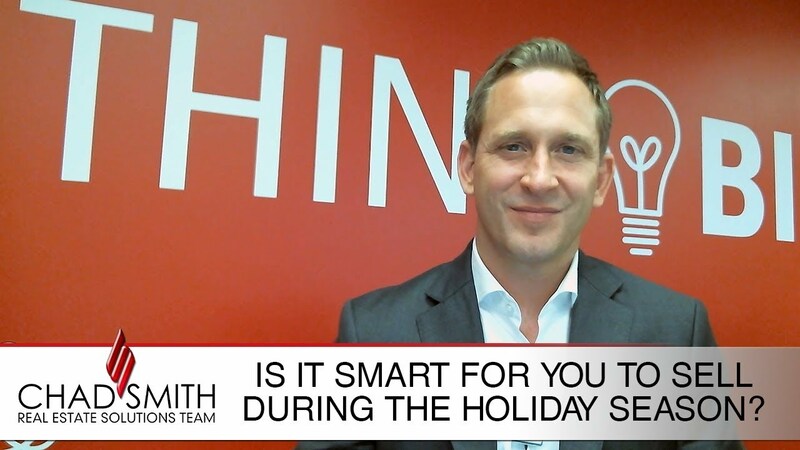 Is It Smart for You to Sell During the Holiday Season? Should you consider selling your home this fall or holiday season? Here’s some information to help you make your decision. 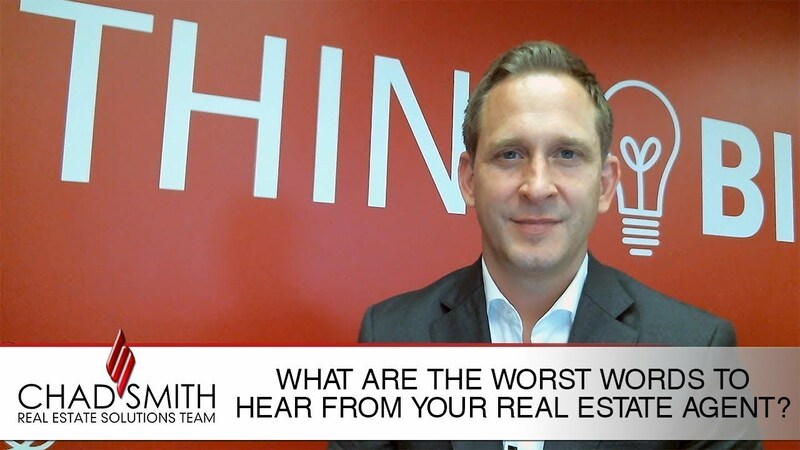 What’s the Worst Thing a Realtor® Can Say to You? 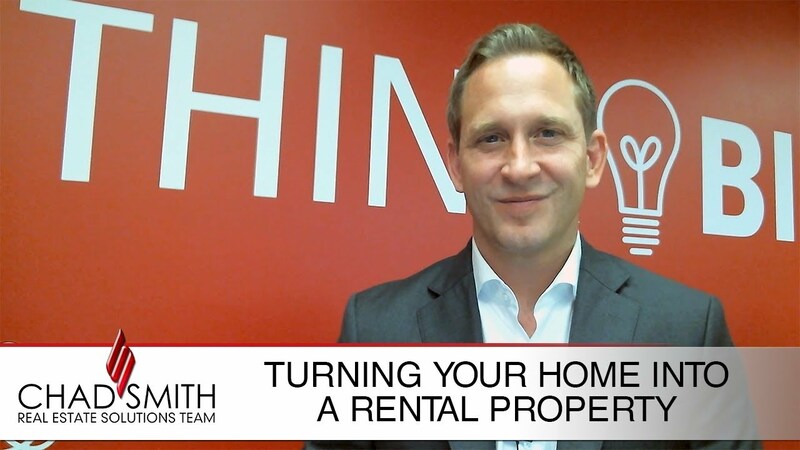 Brooks Sommer, our great listing agent, is here to share three of his top tips for enticing buyers to purchase your home in record time. 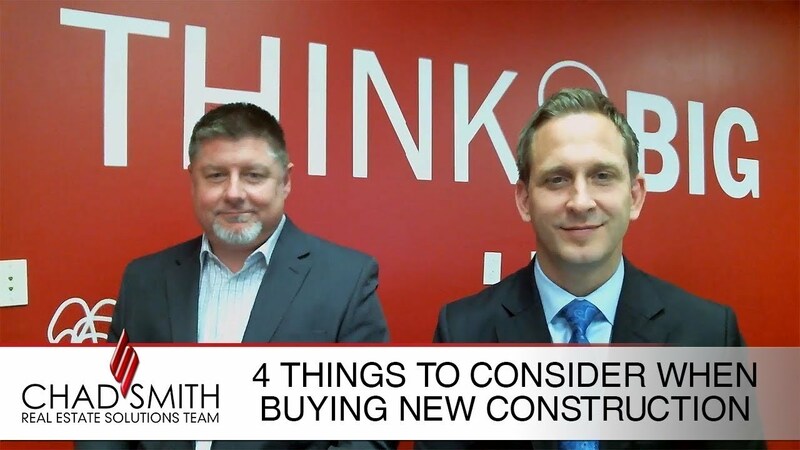 Buying a new construction home can be daunting, but here are 4 tips that can help. What’s Your Dallas/Fort Worth Home Worth? Looking for a Dallas/Fort Worth Home? Search the entire MLS for your Dallas/Fort Worth home. 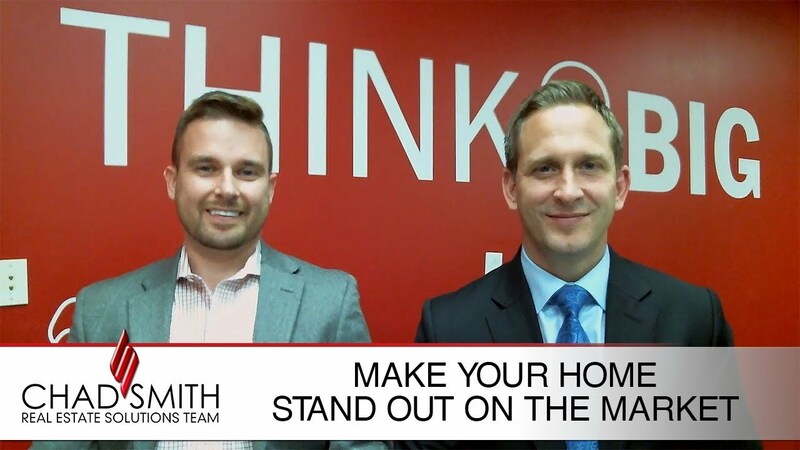 At the Chad Smith Team, we are achieving great results for our clients. In the last 12 months, Chad and his team have sold 230 homes and our listings have sold for over 99.2% of list price! Our commitment is to treat every one of our clients with a spirit of excellence in every aspect of the home buying or home selling process.